The Timeguard ZV900 is designed specifically for 2 wire products controlling Low Wattage 230V AC CFL and LED Lamps and Fittings. Only one ZV900 is required in the lighting circuit operated by the automated control. 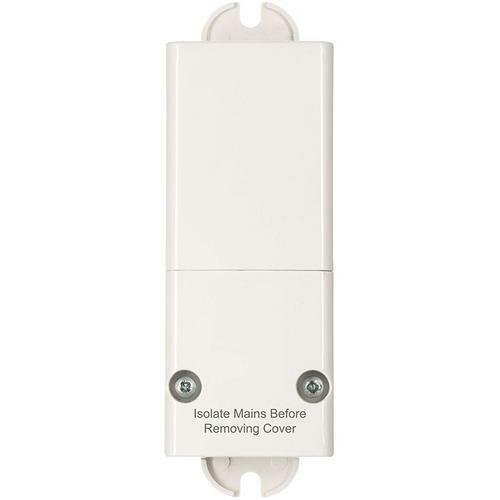 Ideal for use with Automatic Light switches and Specifically designed for Timeguard's range of PIR, Photocell, Digital and Time Delay Switches.